In yet another instance of a collaboration of a corporate and a small business in the UAE to achieve common goals, Fares Foundation for General Trading, a UAE-based logistics company, has acquired 50% stake in Sharjah-based food delivery service Tawseel Delivery Services. According to a statement by the companies, the deal is expected to result in an increase in the number of the fleet of Tawseel’s delivery vehicles, enabling them to provide faster services to customers, and expand to new markets to cover the UAE, KSA, other GCC nations, and globally. Sarmad Al Zadjaly, co-founder, Tawseel. Image credit: Tawseel Delivery. Commenting on the acquisition, Mohamed Al Musharakh, co-founder, Tawseel said in a statement, “This acquisition is an acknowledgment of our Tawseel’s commitment to excelling in delivery and logistics by attracting the expertise of the best in the field. We are confident that the move will develop our role and share in markets across UAE and the region. It is a qualitative move, which we hope to leverage to expand our access to global markets.” From the buyer’s side, Ahmed Saif bin Saed Al Suwaidi, Vice-Chairman of Fares Foundation, noted that acquiring a stake in Tawseel strengthens their outreach to clients across both B2B and B2C verticals, and the startup’s “excellent track record of success that has been achieved in just over a year,” backs their decision. Established in 2017, Tawseel was founded with the support of the Sharjah Entrepreneurship Centre (Sheraa), and with a goal to assist the Emirate’s restaurants with delivery services. With the startup’s fleet of vehicles, it also reports to have reduced the delivery cost of the region’s restaurants by more than 60%, and was launched by the entrepreneurs noticing a gap in the market. “The Sharjah market is rising with the high demand on SMEs, and the economy of Sharjah is booming to the plan the government has put in place to be an attractive platform for major industries,” says Al Zadjaly. 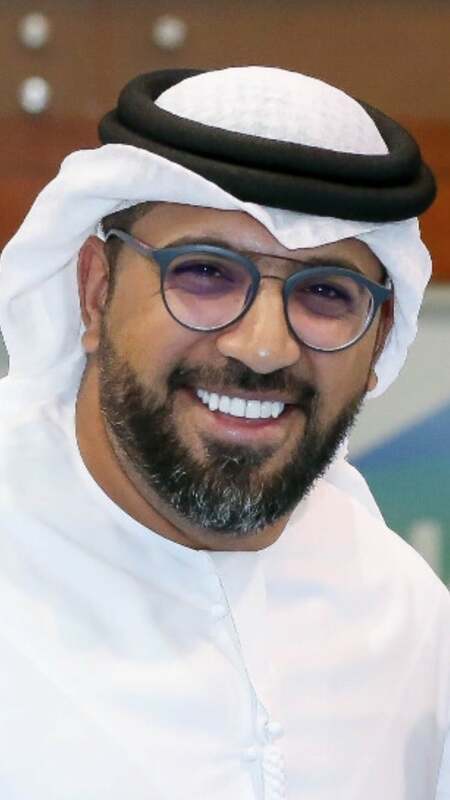 “Sharjah always has been a marketplace and business hub for SMEs, and for companies who are looking for affordable operations cost, and utilizing the majors ports to connect to the world,” he adds.